The Penn Boys Golf Team ended its outstanding season at the IHSAA Regional Competition in Warsaw on June 8. 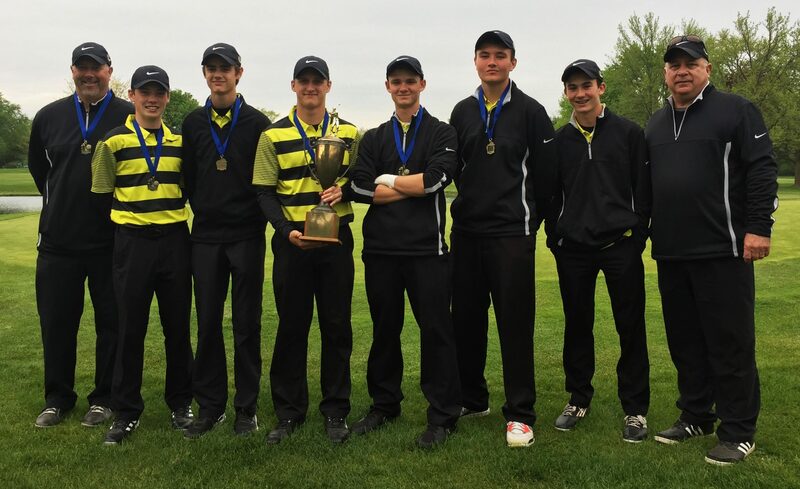 The Kingsmen, who won the Northern Indiana Conference Championship and Sectional Championship, placed eighth in the Regional at Warsaw with a score of 326. Josh Yoder (78), Baz Furry (79), Zach Hale (84), Grant Wargo (85) and Seth Campbell (86) led the Kingsmen effort.